Read the information below and if you qualify for this position, email me copies of your certificates, transcripts, CV, employment letters and an ID. 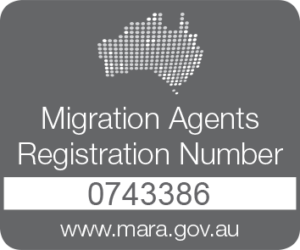 Send documents to jobs@letsmigratetoaustralia.com. Assisting clients with personal care activities. Providing companionship and support during daily activities. Performing household tasks such as preparing meals, laundry, shopping and cleaning. Implementing strategies for managing dementia and other health issues. Delivering activities that promote emotional and intellectual stimulation. Maintaining a safe living environment by minimising or removing safety risks or hazards. Transporting clients to appointments, outings and social engagements. Using equipment to assist clients with limited mobility such as hoists, swivel cushions and wheelchairs. Implementing care programs for clients in residential care facilities. Qualification as a health care worker. Work experience: Minimum 2 years in the healthcare industry or equivalent experience.